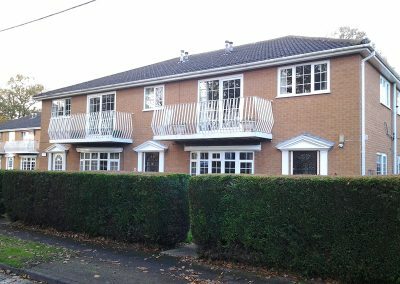 Domestic and architectural ironwork; need new or need a repair? We have the facilities to manufacture and supply various types of steel fencing, steel gates, architectural ironwork and security grills etc. We invite your enquiries. 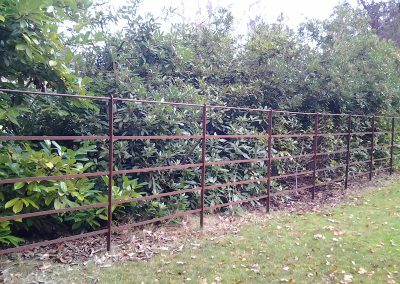 Victorian-style estate and park fencing has strength and rigidity. 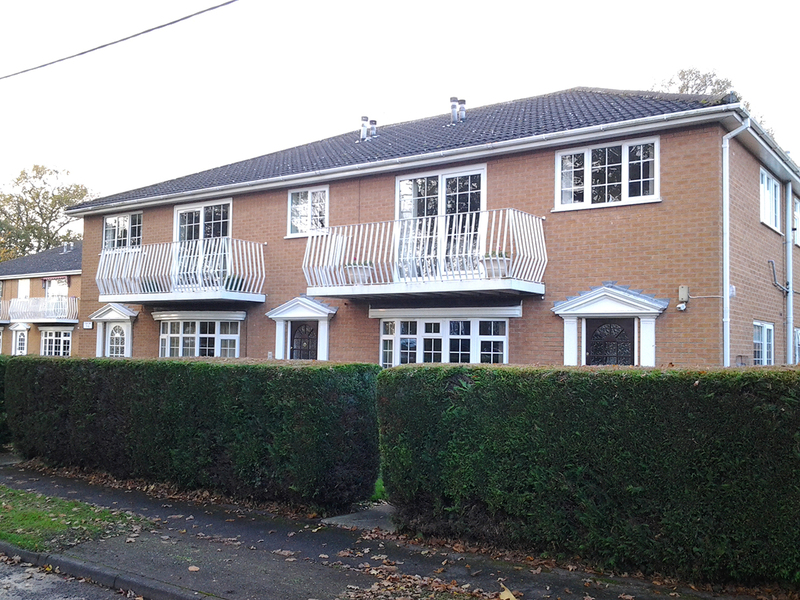 Whilst it has always been the choice for large estates it is equally suitable for the larger garden. There are simple and decorative designs. 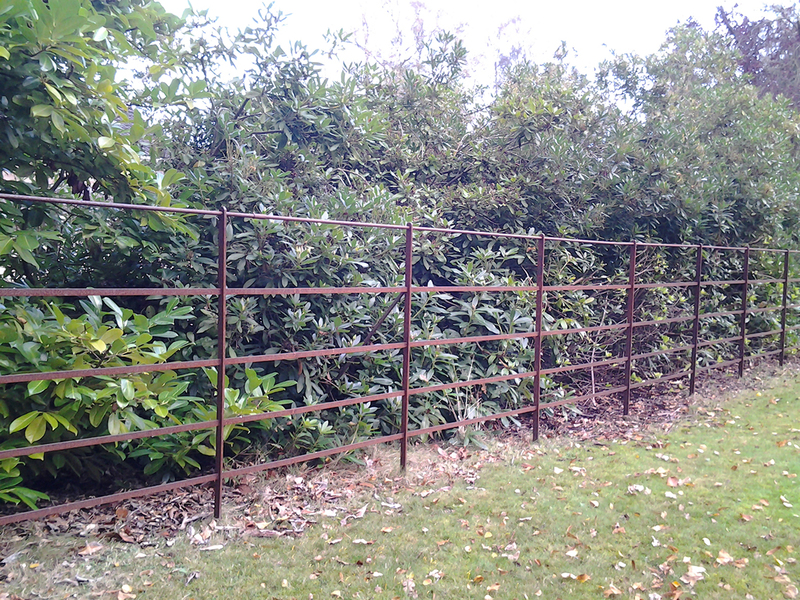 Where fencing is for deer we can manufacture it to the height required. 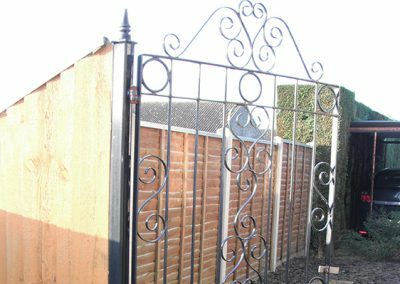 We manufacture a wide range of decorative gates for the garden and for dwellings, as well as tree guards for saplings or mature trees. 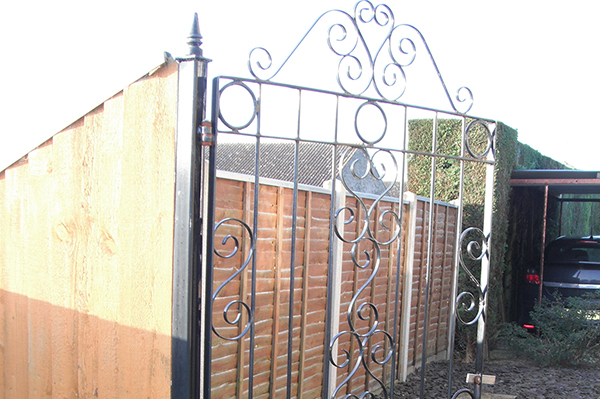 Garden arches and arbours are also constructed on our premises. 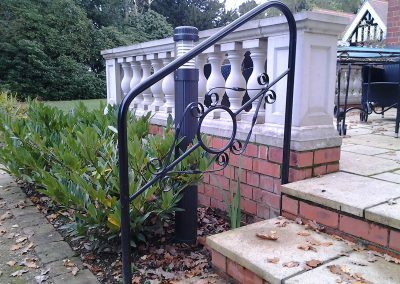 Security grills – either of simple or decorative design – can be manufactured to your requirements, as can handrails, or covers to replace flimsy plastic ones. Intricate designs in sheet steel or iron we undertake using laser technology; if thicker than 25mm (1″) we use water jetting. 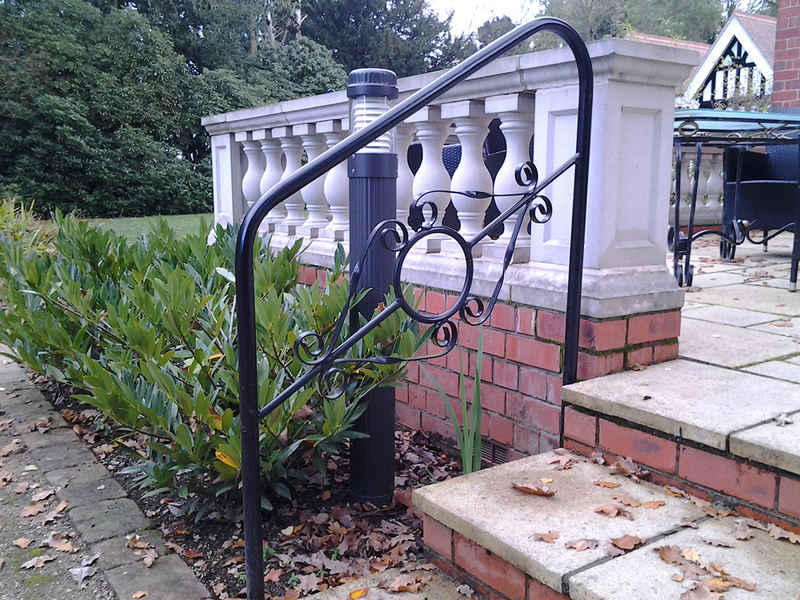 We are able to supply this ironwork in a variety of finishes – shot blasted, primed, painted, powder coated, stove enamelled, or galvanised; we shall be pleased to advise which would be appropriate for your circumstances.